Late in 2016, a federal court injunction put a stay on the new Overtime Final Rule under the Fair Labor Standards Act that would otherwise change overtime compensation for 4 million Americans. Under President Donald Trump, there is reason to believe the objection will be upheld. The Department of Labor explained that the Overtime Final Rule was drafted as an update to salary and compensation tiers as they pertain to overtime compensation. Rather than being designated by job title and responsibility, employees working more than 40 hours a week would be eligible for overtime pay based on salary. The DOL explained that in selecting a baseline for the ruling, it used the 40th percentile of earnings for full-time employees in the South, the lowest-wage region in the U.S. Census. As such, workers earning $913 per week, or $47,476 per year, or less would be eligible for overtime pay under the new regulation. The Overtime Final Rule also includes language related to minimal duties tests for high wage employees, as well as changes to how bonuses and incentive payments are structured. Two lawsuits have put a stay on the potential new ruling. As HR Morning reported, the DOL’s new law quickly ran into legal trouble. A 21-state federal lawsuit charged the Obama administration with placing an unnecessary burden on state budgets. The U.S. Chamber of Commerce levied a suit against the DOL shortly after. Both cases were filed in U.S. District Court for the Eastern District of Texas, and on Nov. 22, 2016, a federal judge blocked the implementation and enforcement of the law. This ruling has put a stay on the Overtime Final Rule and the law’s future remains uncertain. Even under an expedited appeal process, any decision was set to come well into 2017. On Jan. 26, the 5th U.S. Circuit Court of Appeals granted a 30-day extension beyond the original Feb. 7 deadline to allow the new administration time to learn more. So far, however, Trump has shown little interest in fighting the injunction. The current administration has been sensitive to undue burdens for the business community, and has worked to relax rules across the board. Already the federal government has instructed agencies to halt new or pending regulations. Likewise any finalized rulings under the previous administration are to be reviewed. As HR Drive reported, it may be the case that the new FLSA provision is reversed entirely, and overtime eligibility remains based on job title and responsibilities, not salary. That said, continued litigation means that employers must remain at the ready to possibly make changes to payroll and staffing. The unknown status of the Overtime Final Rule is an ongoing challenge for businesses and their employees. If the law goes into effect, organizations that haven’t done so will need to make changes to budget and payroll. And at the same time, businesses that already prepared for the ruling will need to pivot as well. 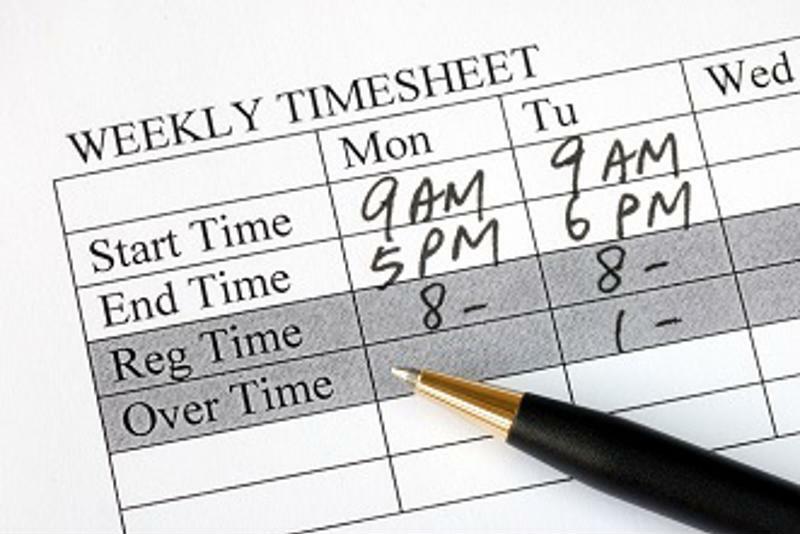 A survey of 500 business owners conducted by the time-tracking firm TSheets found that 40 percent of leaders are unsure what will happen to the FLSA law. An additional 25 percent believe it will be revised, while 29 percent think Trump will not challenge the injunction and allow the law to remain blocked. Just 5 percent believe the law will move forward in its original form. Under the new ruling, overtime compensation would be extended to millions of Americans. Because the implications of the FLSA are so profound, businesses need to be prepared should the law pass despite the on-going uncertainties. An HR outsourcing partner is an essential resource, providing assistance with compliance with this or any other regulation. The first step is to make sure that all employees are properly classified. 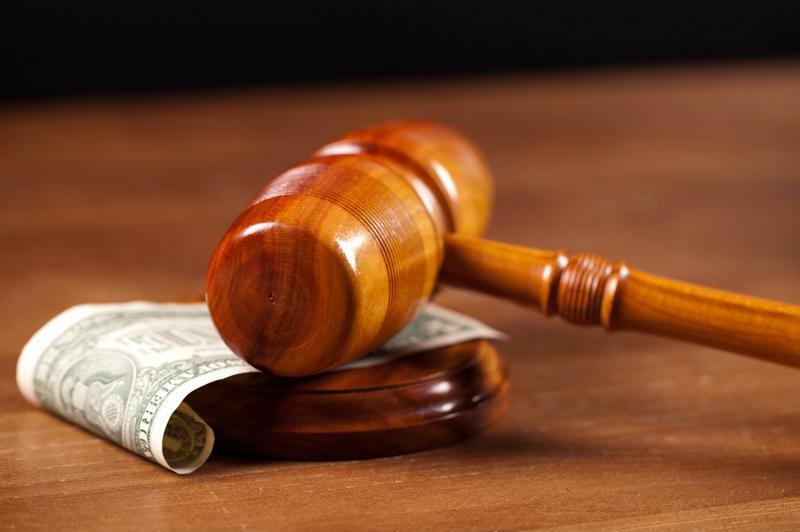 Because the new ruling uses salary to categorize which staff members are eligible for overtime compensation, it should be straightforward to designate who is and isn’t exempt. Employees making $913 per week or less must be reclassified as “non-exempt” and paid overtime in line with federal and state regulations. For that reason, businesses must make use of strict, accurate time-tracking tools. A more organized approach to monitoring the total number of hours worked will help businesses know who needs overtime compensation and mitigate the risk of potential lawsuits or penalties. Many businesses will also have to reevaluate their payroll and compensation structures overall. For example, it may be more cost-effective to pay employees making just under the overtime threshold a slightly higher salary to avoid future overtime payments. Some organizations may need to make staffing changes to account for new costs as well.